No. 2: Low crime rate. 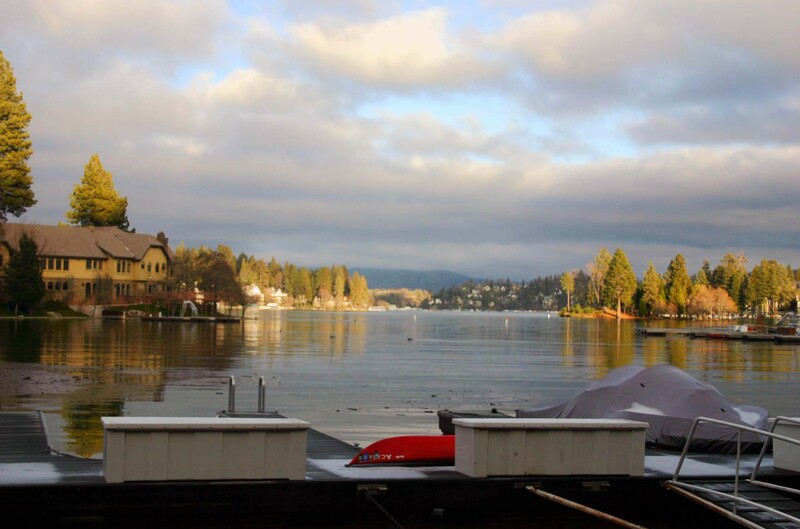 Lake Arrowhead is a safe place to raise kids, “and if your kids do something stupid, the small town will let you know,” added Newcomb. No. 4: Centrally located. Lake Arrowhead is just two hours to San Diego, 1.5 hours to Palm Springs, 1.5 hours to the beach and three hours to Las Vegas. Newcomb has over 35 years of sales, marketing, merchandising and negotiating experience, and is a Licensed Real Estate Broker. 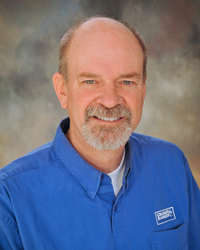 He has experience as a mortgage consultant (working for a time at Arrowhead Home Loans). Jim Newcomb is certified as a Coldwell Banker Previews Property Specialist (a designation for agents who specialize in luxury residential properties), as well as a Certified Negotiation Specialist, a Certified e-Marketing Specialist, and the most recent certifications: FTBS (First Time Buyer Specialist), SFR (Certified Short Sale and Foreclosure Resource) and CHS (Certified HAFA Specialist). His real estate expertise includes sales of cabins and lakefronts in the San Bernardino Mountains. For more information, please call (909) 336-2131, or visit http://www.lakearrowheadagents.com.